Property of the day – The Media Hotel & Towers Resort, Jakarta, Indonesia. 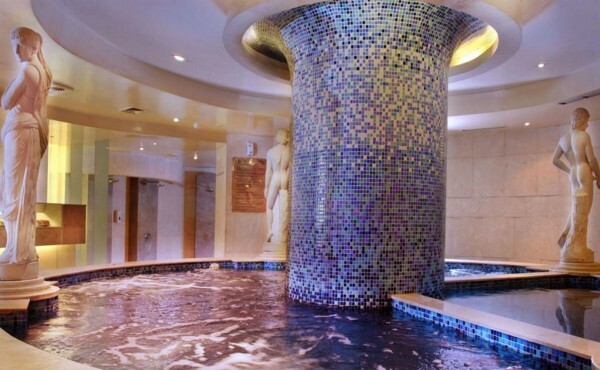 Property of the day — The Media Hotel & Towers Resort, Jakarta, Indonesia. 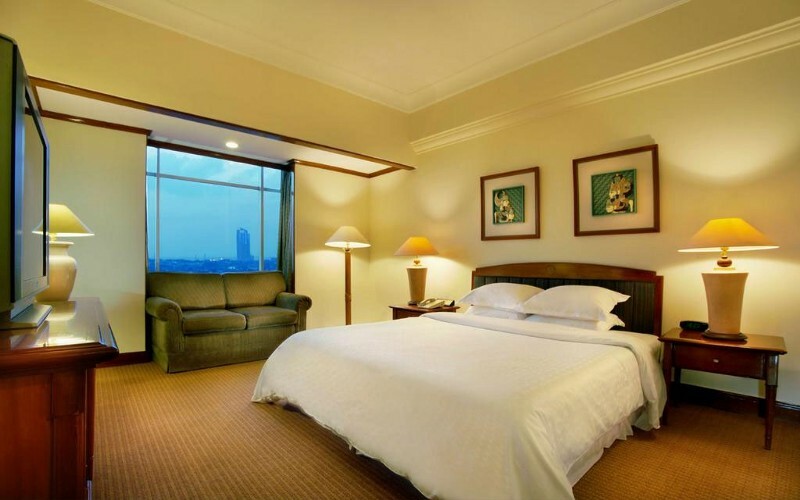 Direct in the centre of Jakarta lays The Media Hotel & Towers, a towering complex in the heart of the city. The striking look of the building dominates the landscape but even more lies within. In addition to the beautiful outdoor pool, the hotel also boasts a spa centre and a tennis court, depending on what you prefer to do with your time, if that be keeping yourself fit and healthy on the courts or relaxing in the sauna. 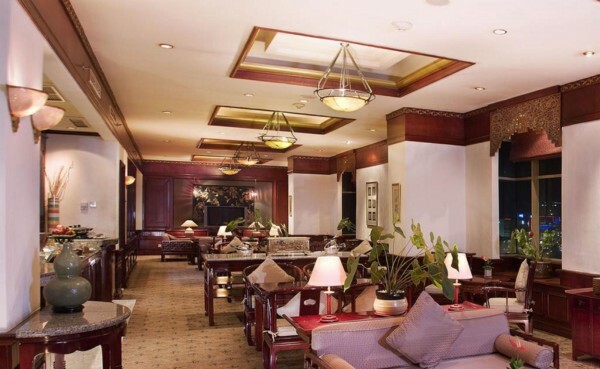 The Sukhothai restaurant serves a diverse and varied array of Thai dishes but if you’re preferring something more local to Indonesia, the breeze cafe offers authentic national dishes. The property itself is a 20 minute car journey to the Monas Monument with a further 40 minutes to reach Soekarno Hatta International Airport. Being in the heart of Jakarta means that local attractions are right on your door step, one of the more famous ones being Fantasyland, which is only a short 10 minute drive away. All rooms in the hotel are air conditioned coming inclusive with bathtubs, minibar, flat screen cable TV and Wifi.